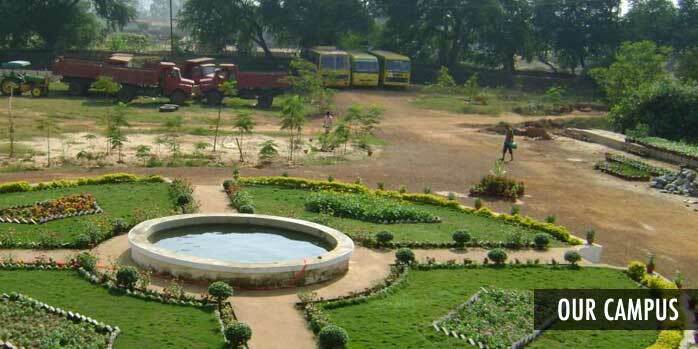 The full-fledged Computer Science and Engineering department is equipped with both hardware and software facilities consisting of Basic Programming Lab, Advanced Computer Lab Internet and Server. Most of the Software and Language are available to the students. The Advanced Lab meets the needs of the senior students in the higher semesters. In addition to above, for DBMS, the department has Visual FoxPro and RDBMS, the ORACLE 81. Multimedia programming facilities with latest software are also available to the students. An internet and web surfing lab has been the attraction for most of the students. 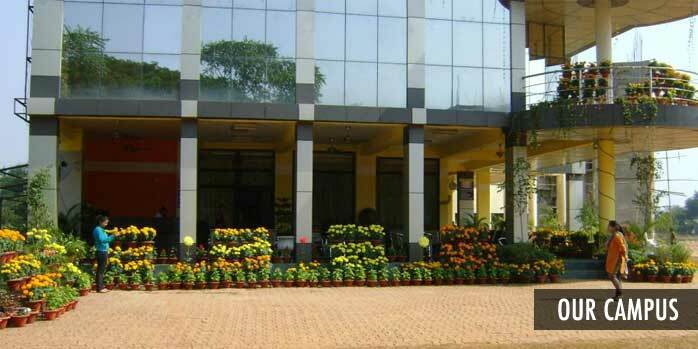 From its inception in 1997 it has grown into a full fledged department equipped with ultra modern laboratories. It now has manifested itself to meet the demand of the budding engineers and to impart knowledge and technical know-how with state-of-art technology and infrastructure. 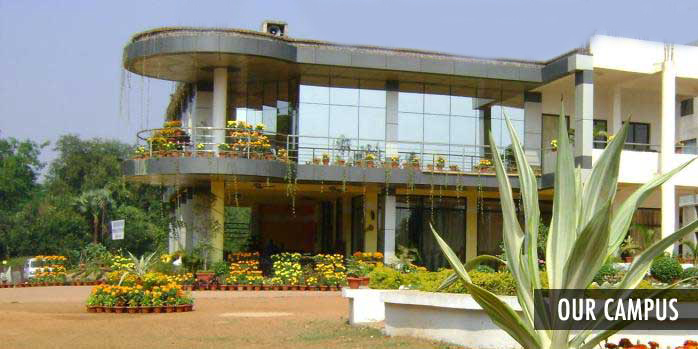 The laboratory is one of the biggest in the college backed by highly qualified faculty members. The Analog & Digital Electronics Lab, Basic & Advanced Microprocessor Lab., Analog & Digital Signal Communication and Processing Lab, Microwave test bench including Gunna Oscillator and Television Laboratory are some of the state-of-the-art facilities setup in the campus. In addition to above, Optical fiber Communication will be added soon to this department. The scopes for software simulation have been made available with the help of 8085 and 8086 Cross Compilers from R.FRANKLIN and PHILIPS. PSPICE give a Midas touch to the analog circuits as engineering software. The department also caters to the needs of other departments in terms of their academic lessons, both theory and practical, pertaining to electronics & telecommunication. The Electrical Engineering department houses various sophisticated laboratories such as Electrical machine, Electrical & Electronics Measurement, and Power Electronics (Instrumentation. In power electronics laboratory the experimental setup using advanced methods like thyristor and microprocessor based control systems are available. Complex theories such as servomechanism for speed & microprocessor based control systems are available. Complex theories such as servomechanism for speed & position control are well demonstrated through experimental setup in the laboratory. The Instrument laboratory has been setup for the study of different physical parameters like pressure, temperature, displacement, angular speed and torque etc., using modern transducers. In addition to this, the computer and Internet facilities have been augmented for higher studies and research work. The department boasts of ample expertise in different fields of specialization. Design of Electrical Power Apparatus Lab. The importance of information technology plays a crucial role in coordinating the diverse operations of various industries including software. The department provides solution based training which links to the productivity gains. It strategy is to help the students to improve their performance by building, supporting, optimizing and delivering innovative solutions. The course covers the key technology of software industry that includes client server, networking, database which meet the needs of ever growing challenges in an IT driven business environment. The cross platform technologies and highly skilled and qualified faculties facilitate the students to build career and competencies that the current market demands.